T een Wolf! 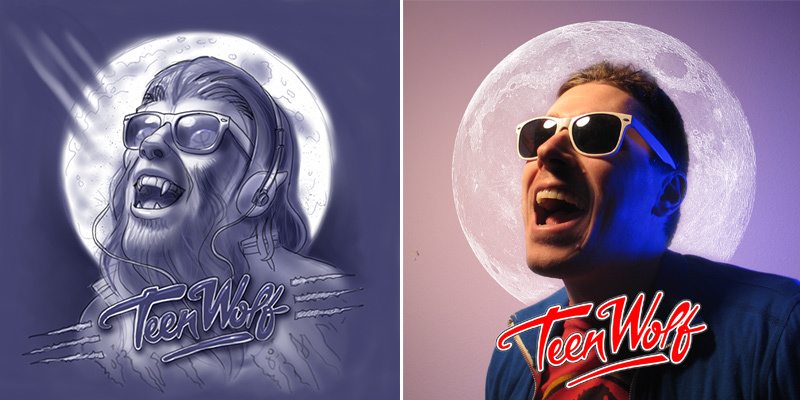 I got approached by Fright Rags to do an exclusive and officially licensed Teen Wolf design for them. I jumped at that chance! 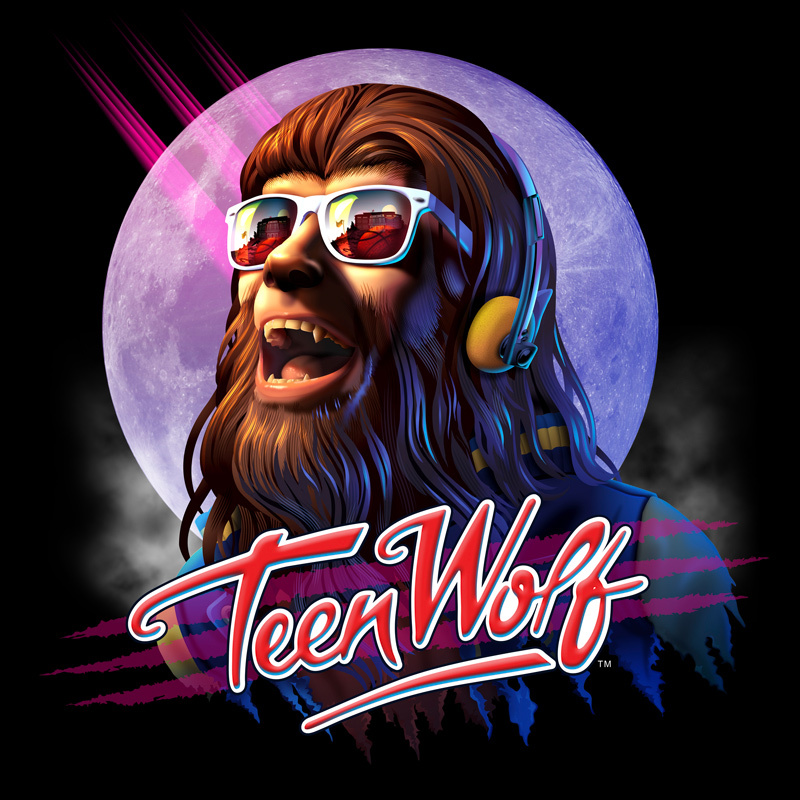 I loved Teen Wolf and watched it often as a kid. My mom also loved the film and so that VHS was frequently played at my home. Good ol’ Scott was a fun project to work on. Who doesn’t love Michael J. Fox?